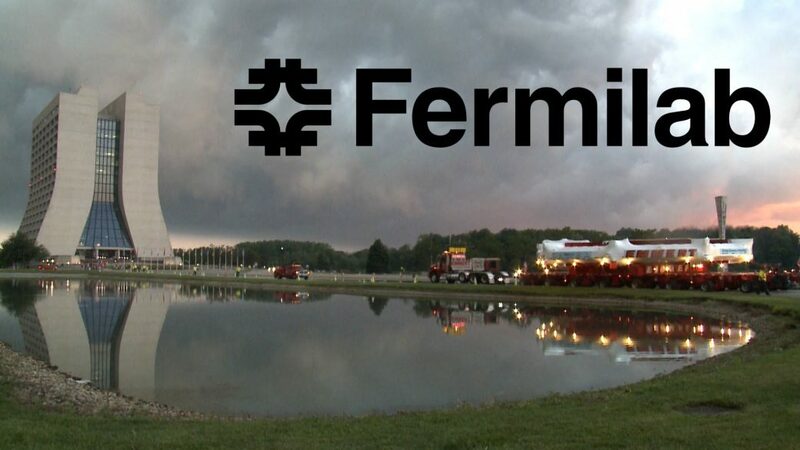 As a Fermilab 2019 LHC Physics Center Distinguished Researcher, I am resident at Fermi National Laboratory in Batavia, Illinois, working on development of latest machine learning techniques for Higgs boson decays, dark matter searches, end-to-end deep learning, trigger and deep learning for high-granularity endcap calorimeter and High-Luminosity Large Hadron Collider. I have been chosen to be one of Fermilab 2019 LHC Physics Center Distinguished Researchers, to further expand the machine learning applications at the LPC, including end-to-end learning, Higgs to fermions and detector upgrades. I am looking forward to another successful stay at the LPC. This work builds upon our latest results in rare Higgs decays into di-muons and End-To-End Deep Learning for Event Classification in combining the latest machine learning algorithms directly with low-level detector data. Additionally, I am working on the High Luminosity Large Hadron Collier (HL-LHC) Phase II upgrade to the CMS trigger with advanced machine learning applications for real-time event selection. I also organize local machine learning efforts at the LPC and collaborate with scientists from cosmic and intensity frontier experiments and Fermilab’s Computing Division on machine learning research and development projects. As a Fermilab 2018 LHC Physics Center Distinguished Researcher, I have worked on development of machine learning techniques for the rare Higgs boson decays into di-muons, Higgs boson decays into bottom quarks, end-to-end learning and am leading the overall machine learning efforts of the CMS experiment. I currently serve on the LHC Physics Center (LPC)’s Events Committee and organize machine learning and physics events at Fermilab, CERN and internationally: LHCP2019, SUSY2019, CMSFlavourTagging2019, ML4Jets2018, CPAD2018, CHEP2018, ACAT2017. 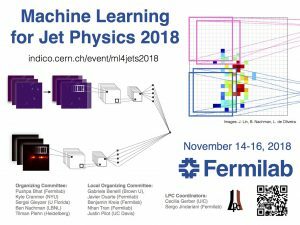 In November 2018, I co-chaired the Machine Learning for Jet Physics (ML4Jets2018) International Workshop at Fermilab, attracting 130 participants from around the world, including theorists, phenomenologists, experimentalists and data scientists, who gathered to discuss the latest progress in this area. There is a Fermilab News article about ML4Jets2018. 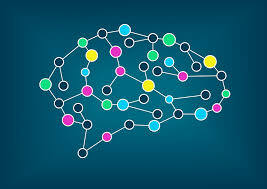 I also organize and teach machine-learning and data analysis schools and workshops at the LPC, such as Machine Learning HATS in 2018 and 2019 and CMS Data Analysis School (CMSDAS2019). For more on my teaching, please see my Teaching page.